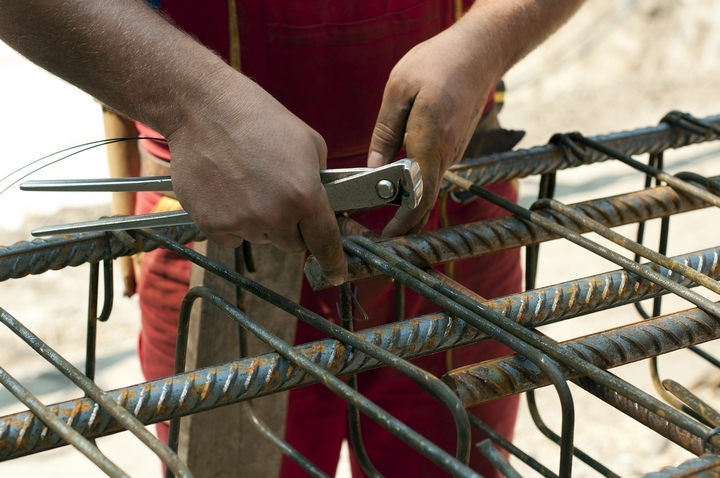 The foundation below steel buildings should incorporate the materials and design you need for strength and stability. 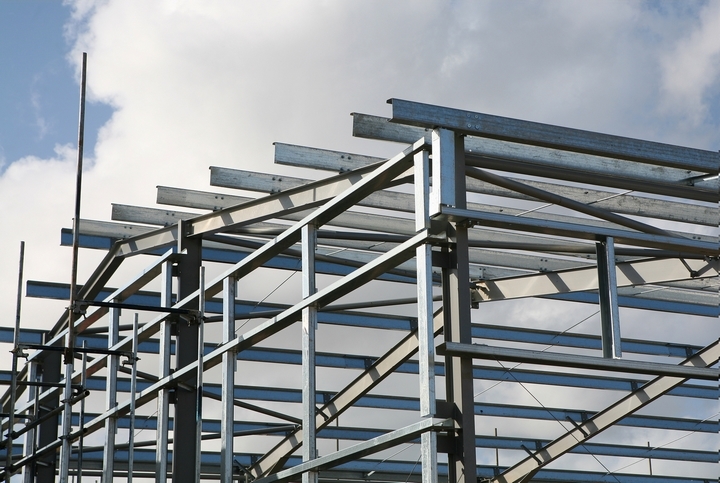 Below are seven of the most common types used in the steel building industry. A moment resistance foundation provides the most flexible results for steel buildings, especially those built on uneven terrain or backed up to a hillside. The stability from outside force interference is minimized without the dependence on the slab grade. A system of tieing beams at opposing sides of the metal building are what provide the strength of this type of foundation. The strength varies, depending on the use of steel material within the slab. 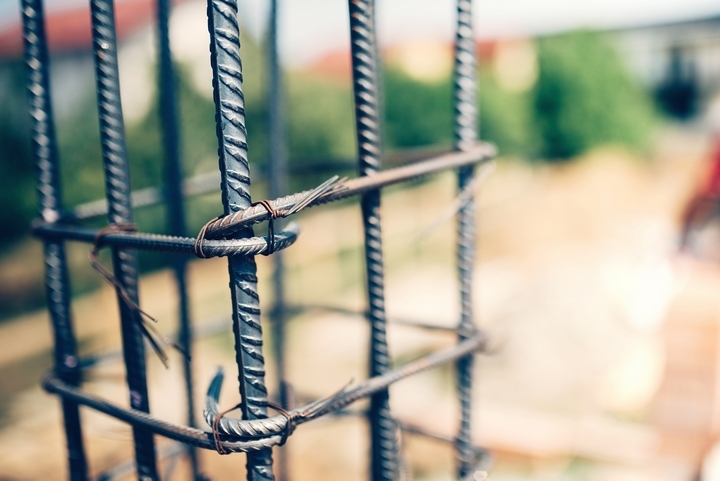 An addition of a concrete grade beam offers the most strength, whereas simple iron rod material is considered one of the weakest foundations possible. The slab with haunch design is often called a downturned slab. It can offer strong protection if used in the way the moment resistance type is with zero dependence on slab grades. If the stability and strength is slab-grade dependent, it is considered a lesser quality foundation. The hairpin and slab design incorporates a different feature than a tie rod foundation, although it works on the same premise. The resistance to force is distributed through well-placed steel through the steel slab. It is only considered strong if the slab remains complete and does not contain joints. Mats are a preferred foundation if the soil is considered of poor quality and you are in an area experiencing frequent high winds. The mat base allows for attachment of upper strengthening columns if desired. Trench footing or formless footing is created by digging a trench and filling it with concrete. It is typically only done in areas that have a high concentration of clay in the soil. Other types of soil will collapse before the trench can have concrete added. Piers and piles are both considered methods of creating deep foundations. Piers can provide uplift protection from winds in a moderate category but are excellent in handling horizontal force through passive pressure. 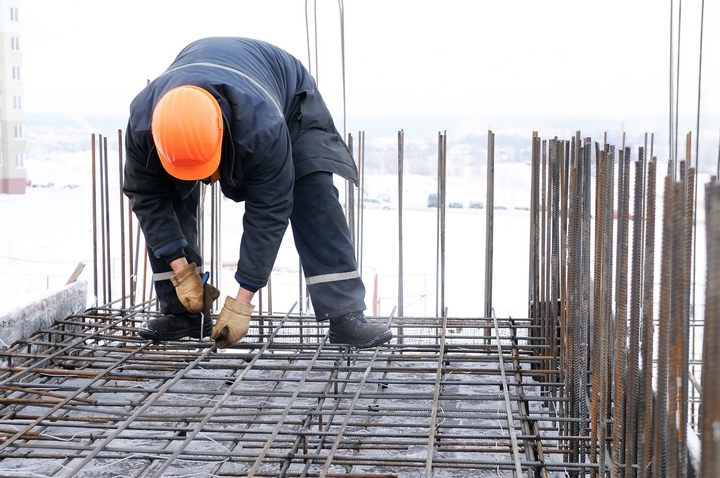 Piles offer great stability for both wind and horizontal force. These are two of the strongest foundations you can have designed. 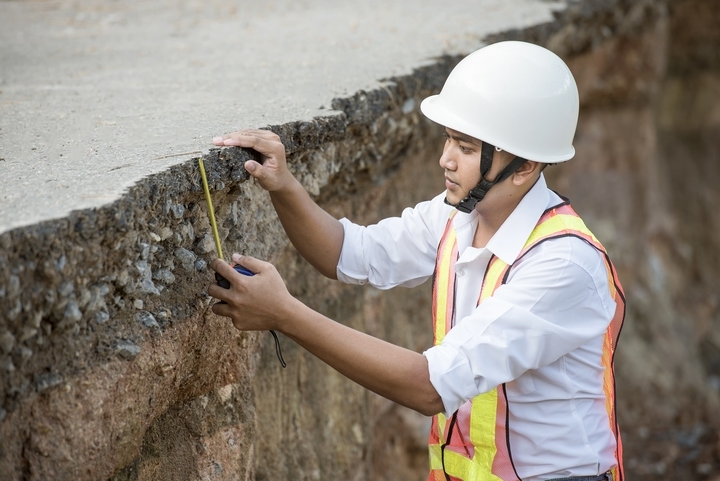 The type of foundation you choose can make a difference in steel buildings surviving earthquakes, landslides, flooding, wind, and other unexpected problems. 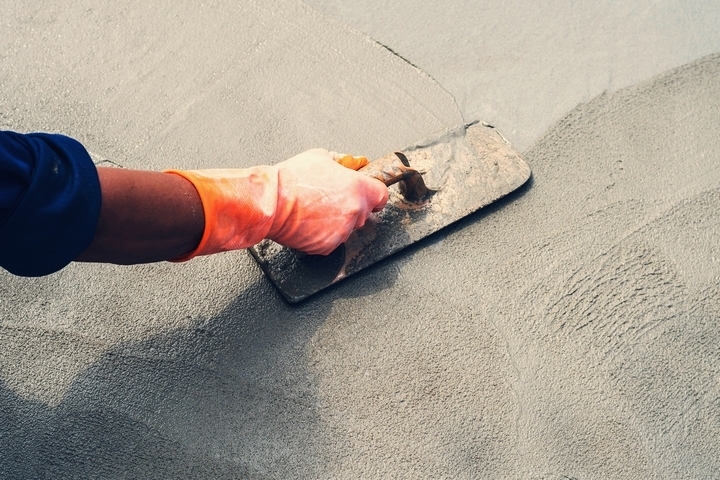 Choose the best one available that fits within your construction budget.